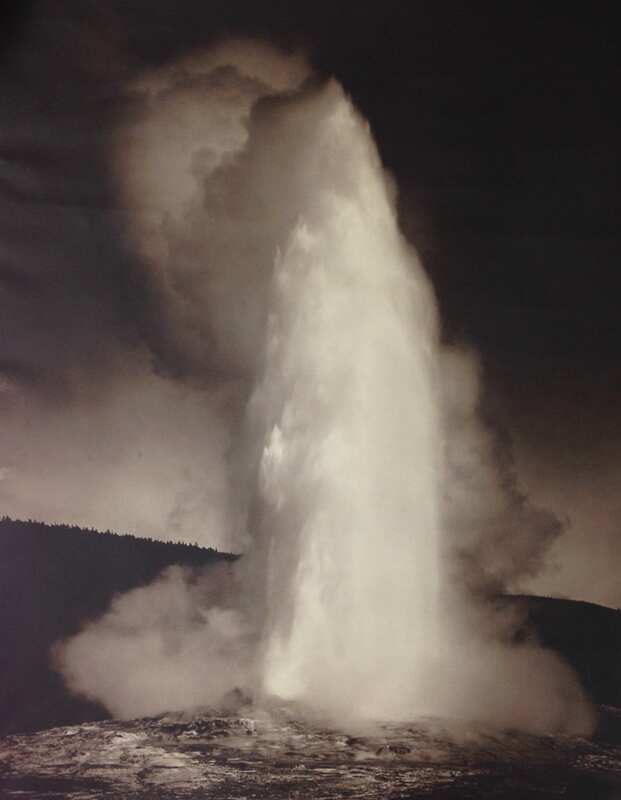 Iconic Franklin Jay Haynes albumen print photograph of Old Faithful from the early days of Yelllowstone (park established 1872). 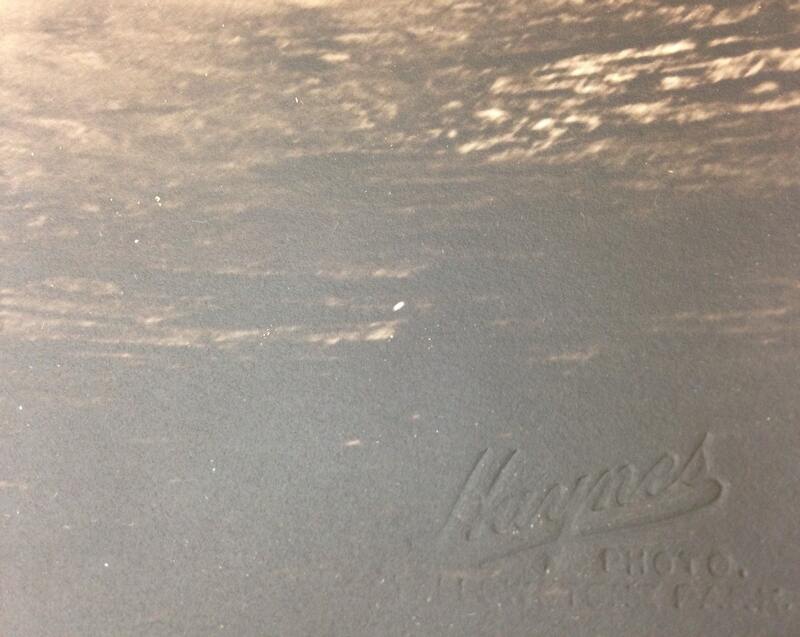 The print is impressed with 'Haynes' and 'Yellowstone Photo'. 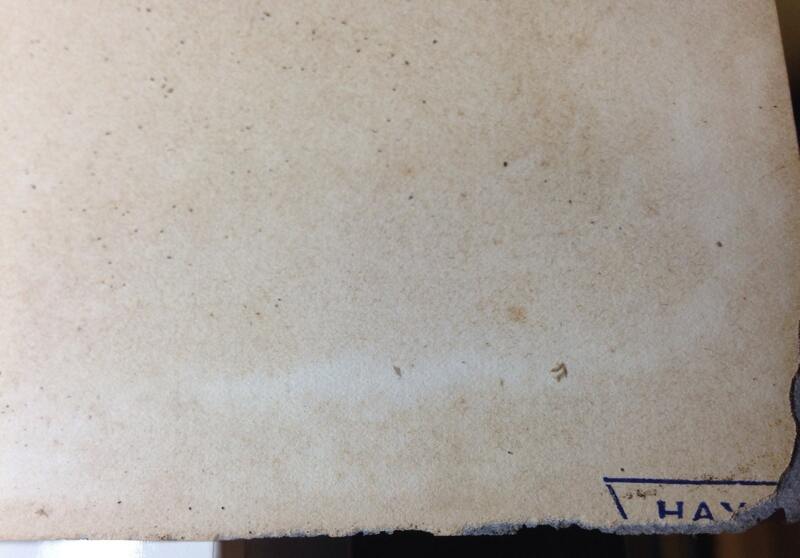 On the obverse, there's a small blue printed 'Haynes'. Ships in the simple original period frame. This photograph is spectacular. Haynes was widely regarded as the first photo historian at Yellowstone and there are numerous sources about his work and realized auction prices. This is a spectacular part of American history from when the West was a lot wilder than it is today. Dimensions: about 16" x 21". 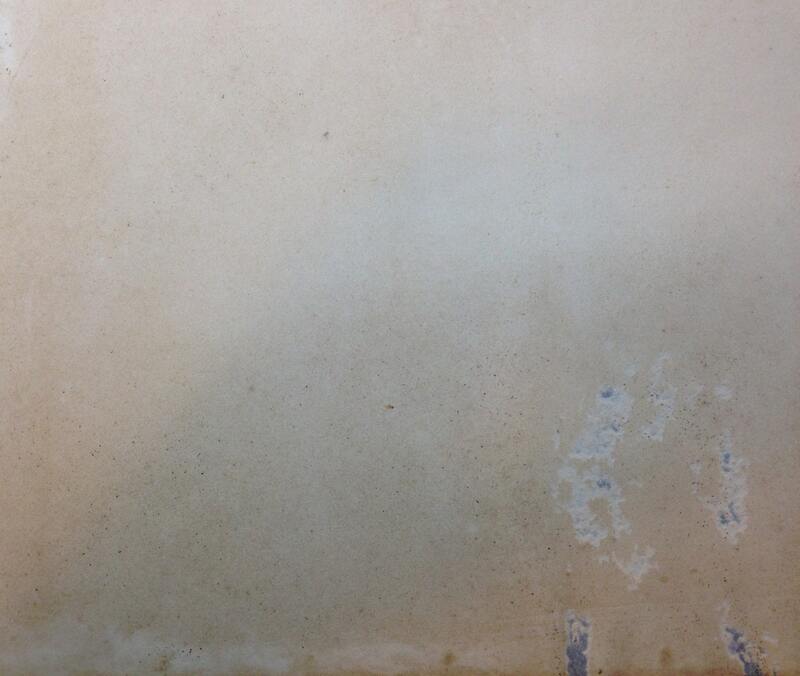 Condition: Very good with light rippling and minimal losses at the corners and edges. Some thinning as shown on the obverse that does not show through to the front. Conservation or reframing is recommended.